As one of the ‘majors’, the Swiss franc wields tremendous influence over the foreign exchange market every day. So whether you need to buy Swiss francs or just want to learn more about this important global currency, we’ve got you covered. Prior to the release of the Swiss franc, there were almost too many different currencies in the country to count. Every canton, as well as many cities and even abbeys minted their own coins – resulting in nearly 900 different currencies in total. For a short period in the late 18th, early 19th centuries, the Helvetic Republic introduced its own currency – though this wasn’t meant to last. From 1803 to 1850, the currencies used in Switzerland were a mix of various canton-minted coins plus a majority of foreign currency brought back by Swiss mercenaries. On the back of a new constitution, 1850 brought about a formal agreement (the Federal Coinage Act) establishing the Swiss franc as the sole currency of Switzerland; following which it was introduced on par with the French franc. In 1865, the Latin Monetary Union was established whereby Switzerland (along with France, Italy, and Belgium) agreed to tie the franc to a standard value of gold or silver. After the agreement dissolved, the Swiss franc saw various pegs and devaluations – eventually joining the Bretton Woods system at the end of World War II. For many years, Swiss currency was considered stable and safe thanks to a large backing of gold reserves and no inflation. While the currency is no longer tied to gold as of the year 2000, the government still holds large amounts of it (though it has shrunk from 40% to 20% of total reserves). Recently, the franc has caused upheaval not just in Switzerland, but also throughout the global FX market. From 2011 onwards, the franc was seen as highly overvalued in relation to other currencies. This led to the government capping the value in order to keep it from climbing too high. On January 15, 2015, without warning, the Swiss National Bank abandoned the cap, sending the franc skyrocketing against the US dollar and euro. This move proved disastrous for some currency traders while markets across the world tried to deal with the unexpected development. The current series of Swiss franc banknotes are differentiated by colour as well as design. 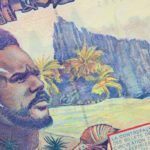 Like most banknotes around the world, they feature famous country-persons on the obverse including architect Le Corbusier, artist Sophie Taeuber-Arp, and writer Charles-Ferdinand Ramuz, among others. The reverse of the notes features landmarks, symbols, and designs important to Swiss national consciousness (even if they’re not all in Switzerland – such as the Palazzo Strozzi in Florence, Italy). A new series is due to be released this year after several delays largely due to controversy regarding the chosen designs. 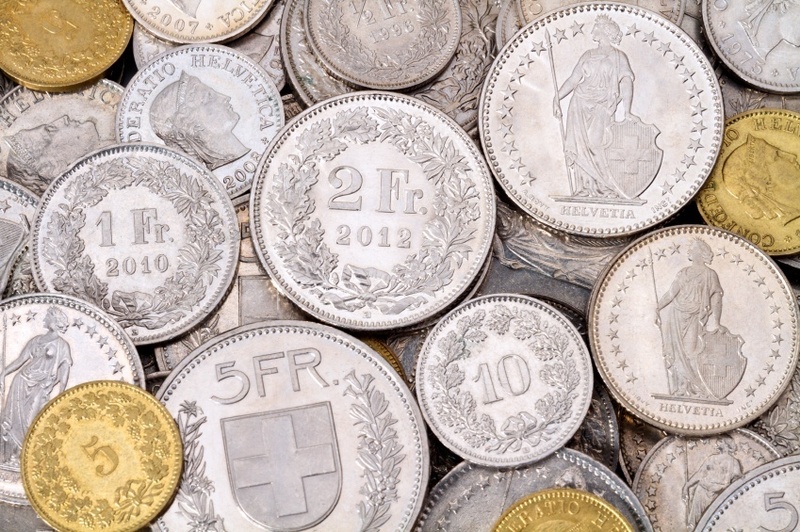 Coins have a much longer history in Switzerland than banknotes. The current series is differentiated by size, though the composition is the same (cupronickel) in all but the 5-centime coin. 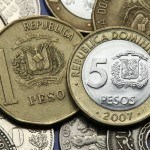 Because the country has four national languages, the coins feature only the abbreviation (Fr.) alongside Latin phrases. The early history of the CHF is characterized by pegs to the French franc, USD, gold, or silver. The recent history of the value however is tumultuous enough to write an entire book on – so we’ll try to summarize it in a paragraph or two. By August 2011, the CHF had reached a staggering value of over 1 to 1.30 USD. With the value only going up (and nearly reaching parity with the EUR), the Swiss National Bank stepped in to cap it at 1.20 CHF to 1 EUR. Since the CHF had largely been a ‘safe-haven’ for investors, this intervention shocked currency markets. This wasn’t the end of the story however. In what’s been called the ‘Francogeddon’, the Swiss National Bank did away with the cap on January 15, 2015. This caused the value of the CHF to skyrocket once more (23% against the EUR and 21% against the USD in one day). For the most up to date CHF value, and the ability to set exchange rate alerts, check out Rate Watch! Despite the turmoil involving the franc, the Swiss economy is generally seen as one of the world’s most stable (and relatively large considering the country’s size) – making the franc a popular investment. Beyond this, trade is of huge importance with Swiss exports like watches and jewelry popular around the world. Industry is also a major sector of the Swiss economy, particularly in pharmaceuticals. In addition, the banking system has long been recognized as stable and Switzerland’s pride in its neutrality and sovereignty have made it a popular refuge for foreign assets. 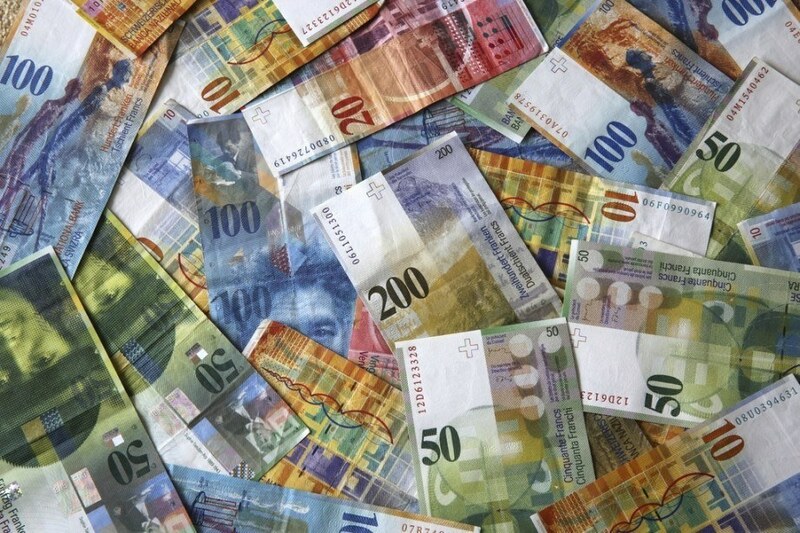 Switzerland has one of the most intriguing currencies and economies in the world. 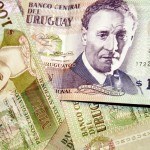 Renowned exports, private banking, and, most of the time, a stable currency made it the envy of many around the world. Whether you need to buy Swiss francs or any other of over 160 different currencies, we’ve got you covered! For a broader understanding of Swiss history and culture check out our Country of the Week profile. For information about traveling to Switzerland then be sure to follow our Travel Guide.